Serving Harbor Country for Over 60 Years! 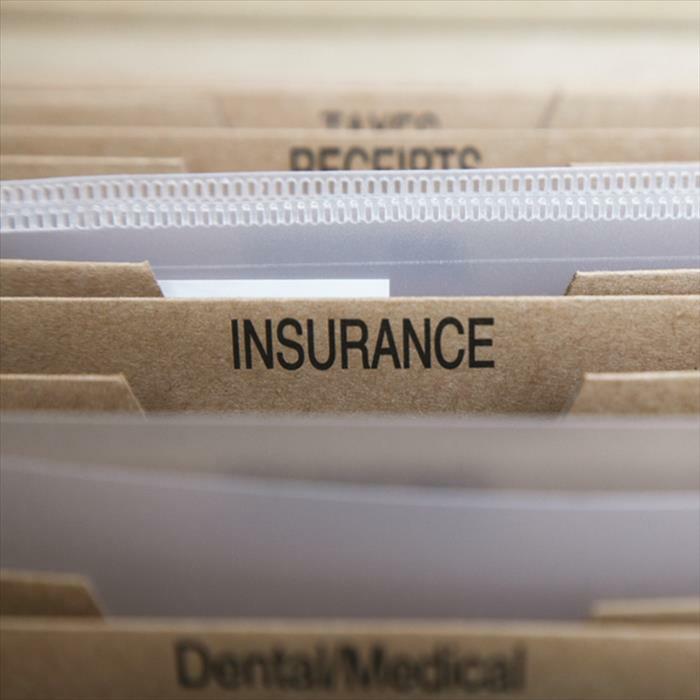 Kerhoulas Insurance Agency, in New Buffalo, MI, is the area's leading insurance agency serving Harbor Country and surrounding areas. 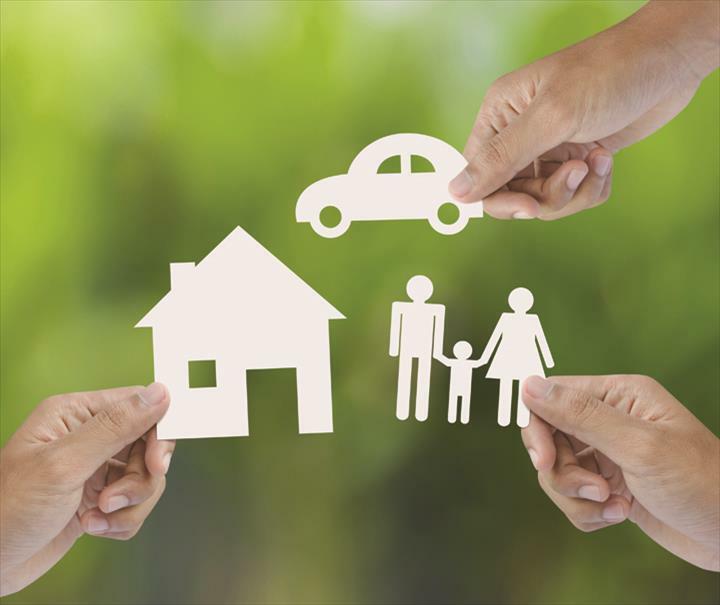 We offer home, health, auto, life insurance and much more. 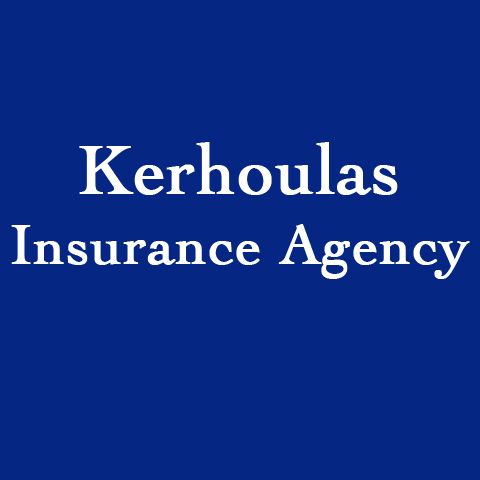 For all your insurance needs, contact Kerhoulas Insurance Agency in New Buffalo. Established in 1955. Kerhoulas Insurance Agency is proud to serve our local area which includes Harbor Country and Surrounding Areas, Michigan, Indiana, and Illinois. We specialize in Over 25 Years of Experience, Business Owner Insurance, and 2nd Generation and Family Owned Business since 1955. We accept Visa, MasterCard, American Express, Discover, Personal Checks, Cash, Debit Cards, All Major Cards Accepted, Business Checks.